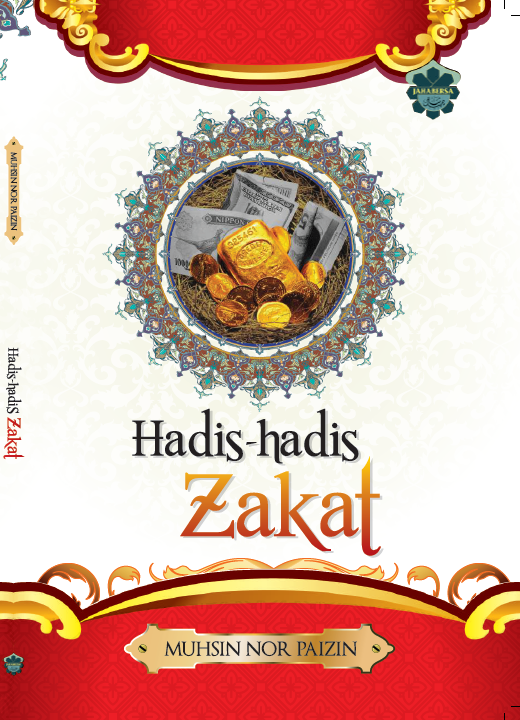 Achieving Clean Assets and Virtuous Souls Through Zakat. Why We Should Purify Our Wealth? In Islam, all wealth belongs to Allah. It does not belong to the individual. Wealth is an amanah (trust that is entrusted to the individual) from Allah. We are but the administrator of it.